The pianist and composer Jonathan Powell studied with Denis Matthews and Sulamita Aronovsky. He has established an international career as a soloist, his programmes ranging from standard Classical and Romantic repertoire to contemporary and little-known 20th century works. He has performed widely in Europe, as well as in Russia and the US; he has also appeared on national radio of many countries , in addition to numerous appearances on the BBC. Past highlights include solo recitals in New York, the Musica Nova Festival in Helsinki, the Festival Radio France et Montpellier, Festival de Chaillol (Hautes-Alpes France, performing the complete Goyescas), the Raritäten der Klaviermusik am Schloss vor Husum, the International Reggello Festival (Italy), Vredenburg Muziekcentrum in Utrecht, and concerts in Kiev, the Russian Academy of Music (Moscow) and the Sheremetevsky Palace (St Petersburg). In the UK, his concerts have taken him to venues ranging from the Royal Festival Hall to university departments and local town halls. Jonathan is a self-taught composer – he has recorded several of his own works for BBC broadcasts and has received performances by the London Sinfonietta, the Arditti Quartet, Valdine Anderson, Sarah Leonard, Darragh Morgan and Nicolas Hodges among others. His articles on many aspects of Russian music appear in the New Grove Dictionary of Music; his articles have been published by International Piano and the Finnish musicological journal Musiikki-lehti. 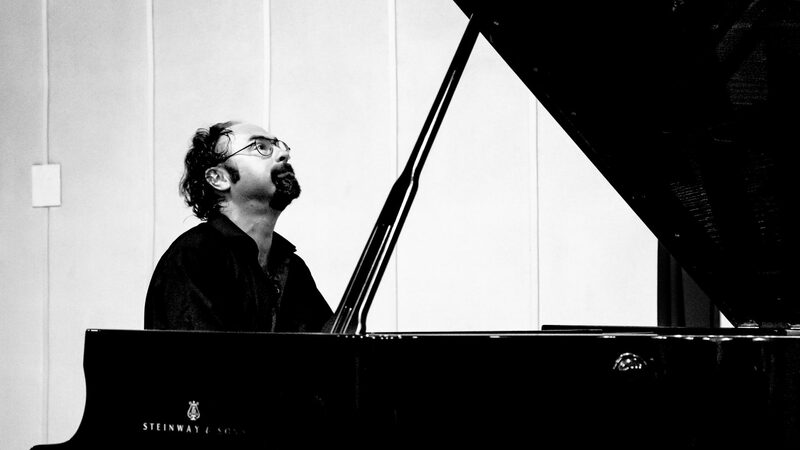 Jonathan appears regularly at the Indian Summer in Levoča Festival, where his performances have included music by Alkan, the complete ‘Iberia’ of Albeniz, and the Brahms’s Second Piano Concerto (with the Slovak Philharmonic Orchestra). His recent engagements have included performances throughout Europe of the ‘Opus Clavicembalisticum’ of Kaikhoshru Sorabji.